My students were unimpressed when I told them I was going to Brno last September. 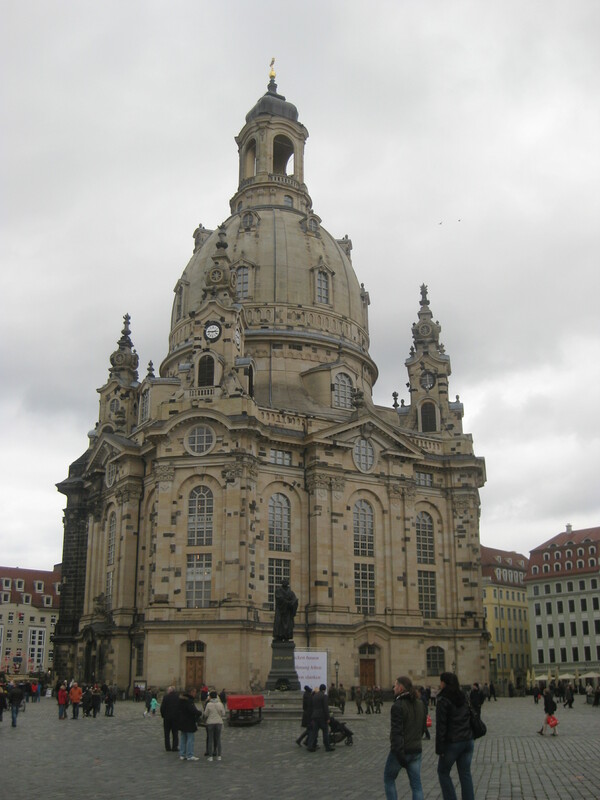 They were much more encouraging about my daytrip to Dresden in November. I eagerly asked them for suggestions. “Shopping!” they all cried eagerly. “Primark! It’s so cheap,” they specified. “Ok, I probably won’t go shopping,” I admitted, “so what else is there?” Blank stares. 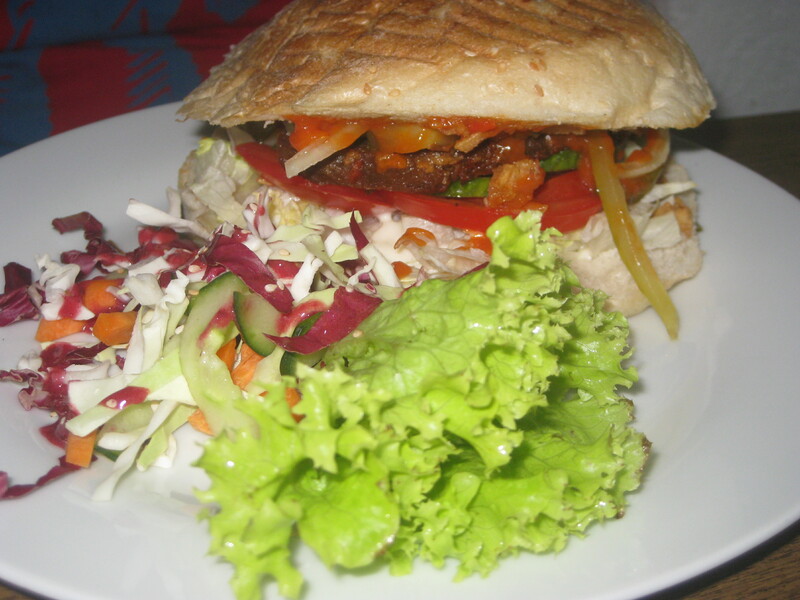 But it turns out there is plenty to do there, and a wealth of vegan eateries too. We were planning on spending the afternoon wandering around the sights in the Altstadt, so we needed a hearty lunch, and that’s exactly what we got. 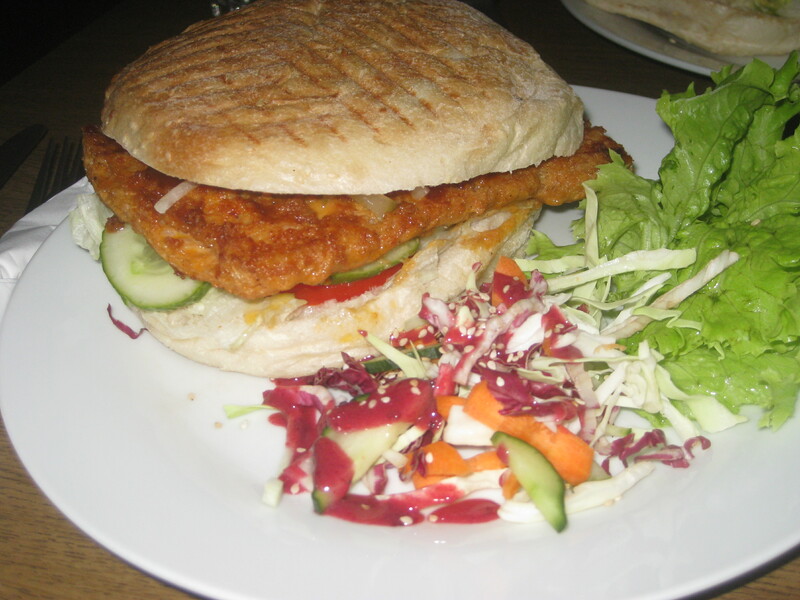 Falscher Hase is a nice, cosy little cafe in the Neustadt. The food is anything but little, though. It’s not an extensive menu (usually a sign of quality), but it has four different burgers and they caught our attention. Burgers are available either regular size in a sesame bun, or XXL in Turkish flatbread. We had to get the XXL, as we needed sustenance for the afternoon and there are no chips on the menu. And the burgers were indeed huge! Dr HH had the Satan burger: a seitan patty with tomato and chilli sauce. He said it could have been spicier, but was generally delicious. I had the soy burger, which had a large rectangular patty with a real intriguing texture. Usually I like all the flavour to be in the patty because I pick out all the garnish, but this time I loved the onions in BBQ sauce on top. It was a messy burger to eat: I’m talking sauce running down the chin and hands. Only eat this in front of someone you are not ashamed to make a mess with. But it was so, so good! I was not remotely hungry after this beast, but as a general rule, if I see a vegan waffle, I eat a vegan waffle. So Dr HH and I split the waffle plate, which handily came ready to be shared. The waffles were a little flat, but were still delicious. 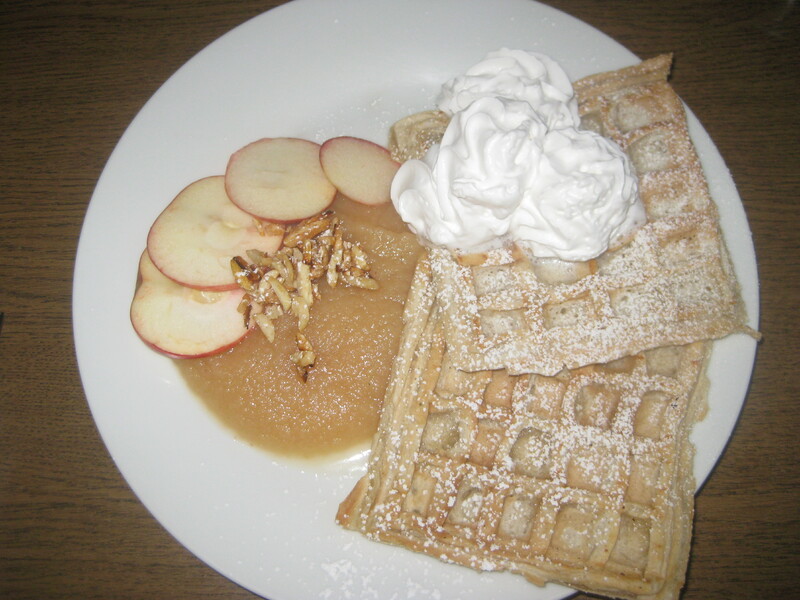 The cream was great, as were the sugary nuts, but I wasn’t really bothered about the applesauce. Give me chocolate sauce any day! Unsurprisingly, this was enough to keep us fuelled for an afternoon of exploring. We worked off some of the calories by climbing the tower or the Kreuzkirche and looking over the city. 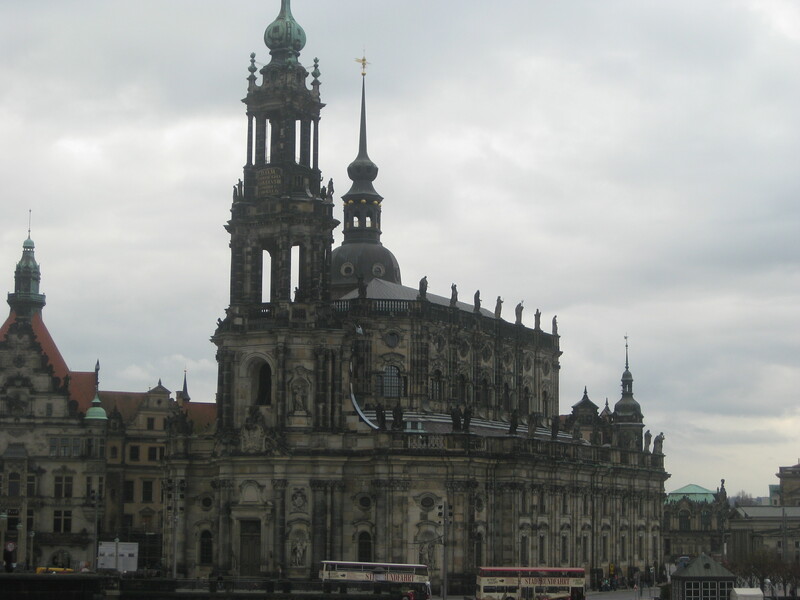 We enjoyed the Frauenkirche, the Balcony of Europe, Zwinger palace and the Fuerstenzug Frieze. And, my students were delighted to hear, we even had time to pop into TK Maxx. 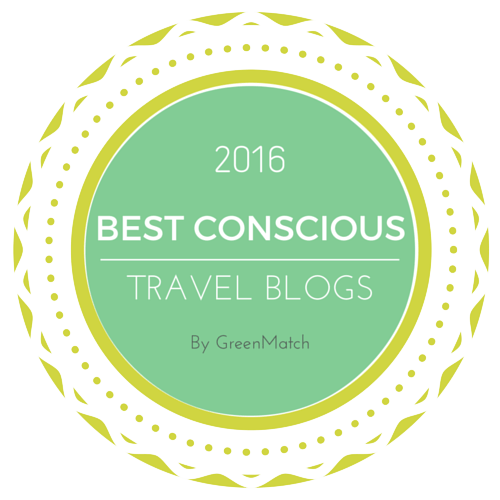 This entry was posted in Travel and tagged Falscher Hase Dresden, vegan Dresden, vegan travel. Bookmark the permalink. Those burgers and waffles do look like they were worth the trip alone. I’m not sure I can get too excited about Primark or TK Maxx, but the lovely architecture is much more up my street! 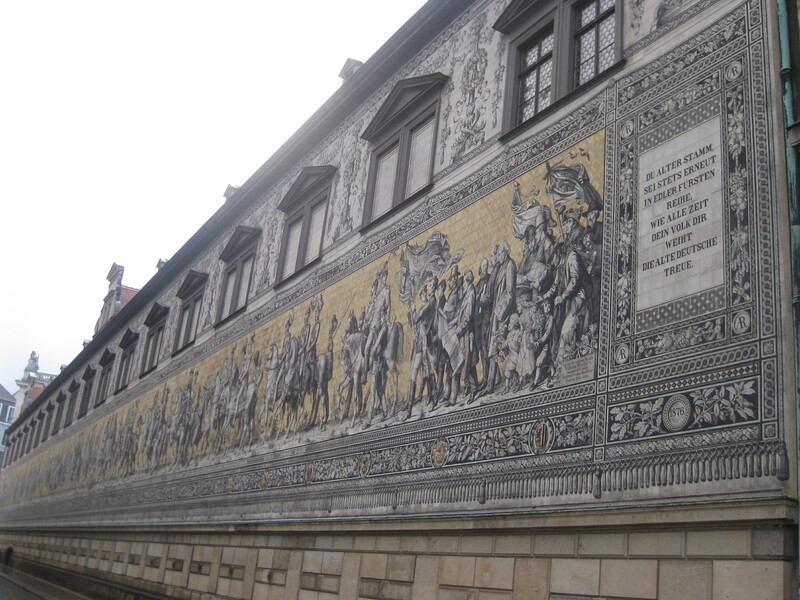 In fairness, I think the people of Prague are unimpressed by architecture anywhere else as they’ve got it so good here! 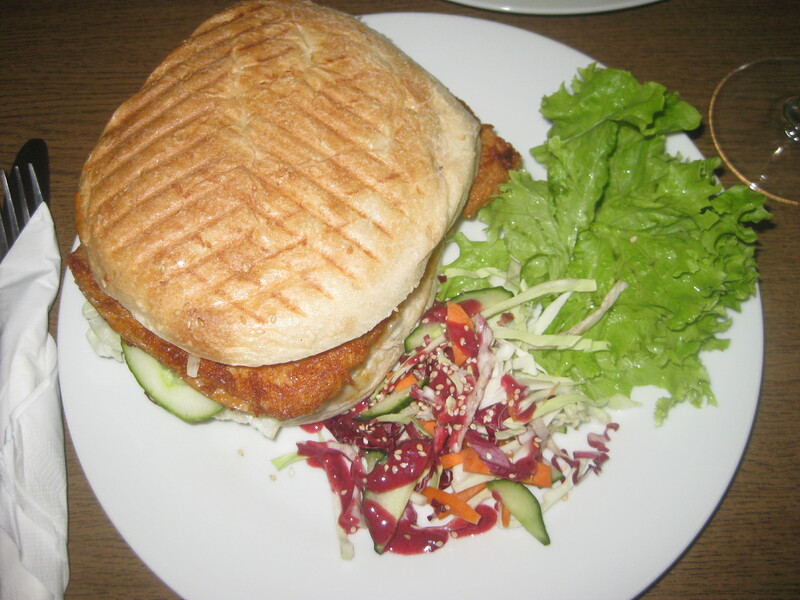 I went to Dresden for 2 days last year with a work colleague and liked the historical centre of the town, but confess I found vegan food hard to find! We were eating in regular places though – I’ll have to go back when I’m in charge of my itinerary and check out some of these delicious options. I found that all the vegan food was on the opposite side of town to the historical stuff, which was a shame. Also, I noticed a few places on Happy Cow that were closed at the weekend, so that could always be a factor. I hope you make it back for more! An XXL burger sounds like a most excellent idea and the soy burger sounds particularly good.